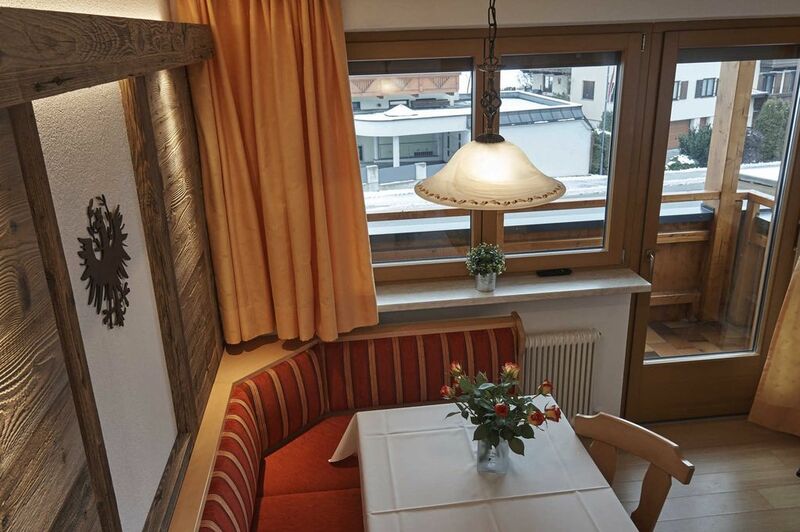 You are well accommodated in our apartment "Austria" with two separate bedrooms incl. Bed linen, two bathrooms each with shower / WC, hairdryer, towels, kitchen incl. Crockery, dishwasher, dish towels, microwave, ceramic hob, coffee maker, water heater, living room with flat screen TV, 1 flat screen TV in the bedroom, safe and 3 balconies with beautiful views of the mountains.